Watch the NFNL Plays of the Week. Continue below to see all the best highlights from the weekend’s senior men’s football action. 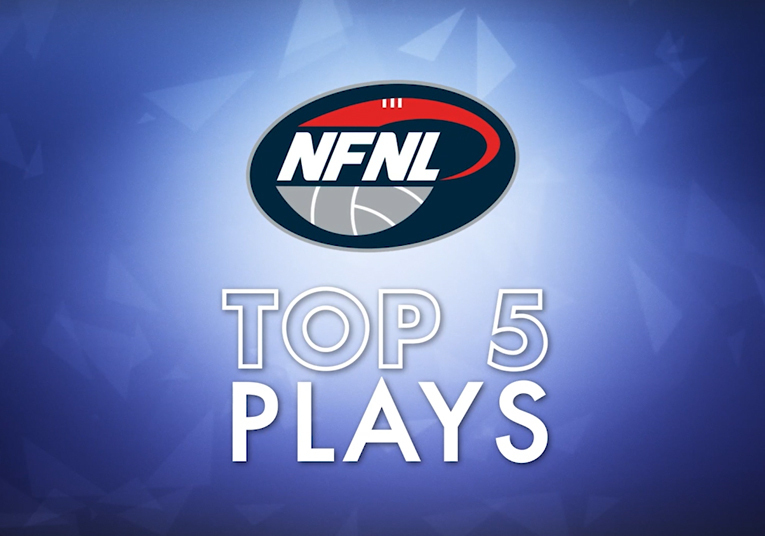 The NFNL Plays of the Week are brought to you by Sportscast Australia.